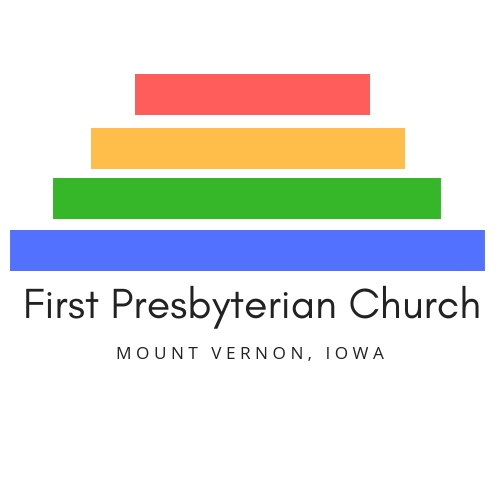 Select the link below to view or download the First Presbyterian Church of Mount Vernon’s Newsletter. It is an Adobe Acrobat PDF document. Most computers have the Adobe Acrobat reader installed. If you need to install the reader, click here. Click here to download or view the June 2015 Epistle. Select the link below to view or download the First Presbyterian Church of Mount Vernon’s Newsletter. It is an Adobe Acrobat PDF document. Most computers have the Adobe Acrobat reader installed. If you need to install the reader, click here. Click here to download or view the May 2015 Epistle. Select the link below to view or download the First Presbyterian Church of Mount Vernon’s Newsletter. It is an Adobe Acrobat PDF document. Most computers have the Adobe Acrobat reader installed. If you need to install the reader, click here. Click here to download or view the April 2015 Epistle. Due to illness the Epistle will not be sent out this week. Look forward to receiving a copy of the April Epistle between April 7-10th. Remember, you are invited to attend our April 3rd, Good Friday, Tenebrae Service at 7:00 pm.